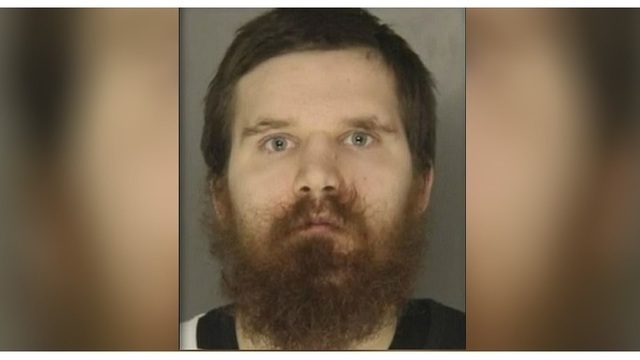 PENNSYLVANIA (WFLA) - A Pennsylvania man was arrested after he allegedly strangled a driver who was singing Christmas carols, KDKA reported, citing a criminal complaint. State police said 25-year-old Clayton Lucas was a passenger in a car that was en route from a halfway house to a treatment class. The driver of the car was singing Christmas songs, which angered Lucas. Police said Lucas "reached around [the driver's] seat and began choking him," causing the driver to almost lose consciousness. The driver's neck was red and his eyes were bloodshot, according to the report. A trooper was waved down and told about the incident. He later found the men and tried taking Lucas into custody, but Lucas wouldn't cooperate and refused all of their commands, authorities said. The officer applied physical force to take Lucas into custody. He is charged with aggravated assault among other offenses.